Poetic Licence 'School's Out' Retro polka dot and floral fabric heels in blue capture the essence of a swinging 60s summer. With a certain 'je ne sais quoi' to charm everybody, these gorgeous heels are perfectly primed to finish off a sweet summer outfit. Brimming with a refined 1960s Mod style, these 'School's Out' Heels by Poetic Licence are an unequivocal treat for your feet! Boasting an elegant Retro two tone heel with an almost wedge like appearance that gently tapers into a more traditional silhouette. 'School's Out' Poetic Licence shoes go great with Retro dresses. Add the finishing touch to your Spring/Summer ensemble with a pair of 'School's Out' Heels! 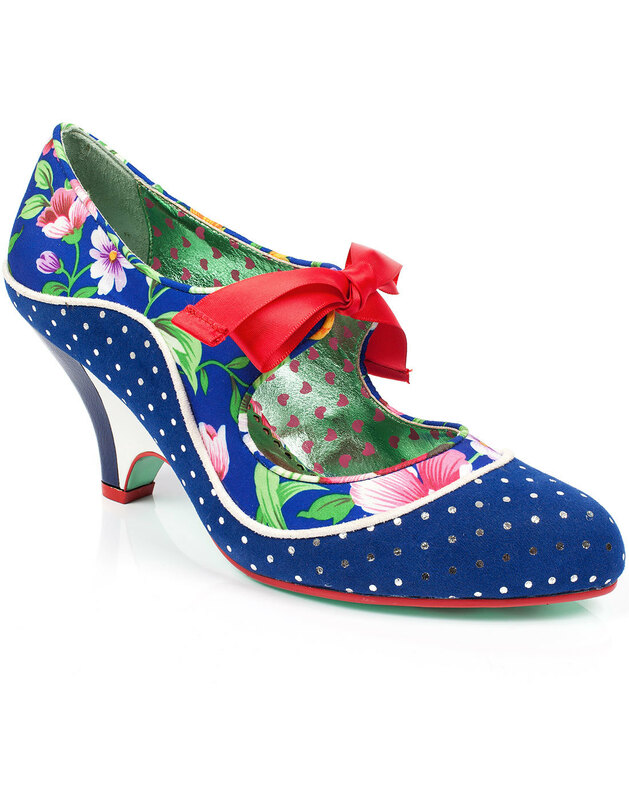 - Poetic Licence 'School's Out' 60s mod polka dot floral heels in navy. - Shimmering silver polka dots on classic blue ground. - Fantastic vintage look big floral fabric compliments the polka dot design. - Two tone heel for that elegant 1960s mod vibe. - Retro white piping trim and a flash of red to the outsole. - Metallic effect love heart interior finishes the shoes off in style. - Single eyelet apron accessorised with red ribbon tie. - Vibrant and elegant 60s mod slip on heels. - Etched ribbon print to the contrast green outsole. 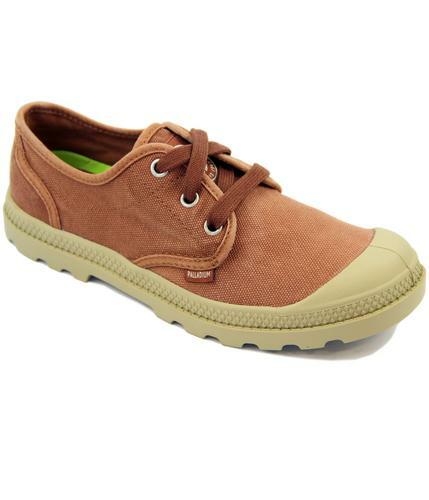 - SKU: 4076-03X School's Out Heels. 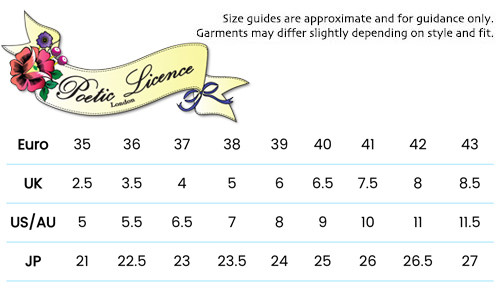 Composition: Fabric upper, lining and outsole other materials.